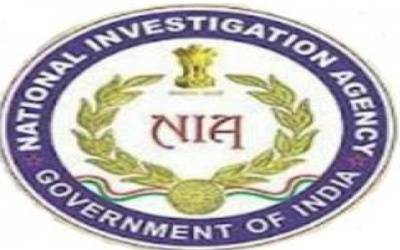 Kochi, Dec 5 (IANS) A team of French police officers along with one of their envoy has arrived here possibly to question a National Investigation Agency (NIA) undertrial, a Kerala intelligence official said on Wednesday. "May be the French team is here to get more details," said Kumar. According to sources the team arrived here late on Tuesday and has left for Thrissur jail, where Moideen is housed. "The Kerala Police have no involvement in this, as this case is being handled here by the NIA. Moideen, 33, hails from Thodupuzha near here and was residing in Tirunelveli district, Tamil Nadu, when he was arrested by the NIA in 2016 for joining and supporting the activities of the Islamic State terror group.